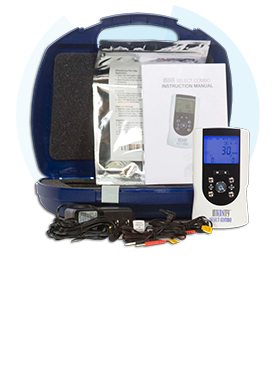 Ultima electrotherapy units are on the cutting edge of therapy. Pain Management Technologies was the first manufacturer to include a lithium li-ion battery into their unit and have continued to do so with their Ultima Neo, Ultima Neuro, and Ultima Combo Devices. Additionally we carry accessories like the Neuro Glove, Neuro Cuff, Neuro Sock and replacement Li-ion batteries for these units. 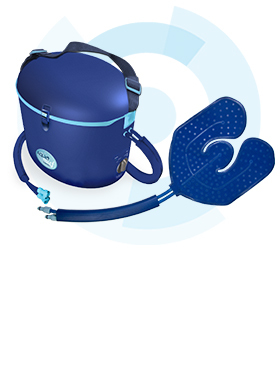 Additionally there is the Ultima 3TN, Ultima 5 and Ultima 20 that offer TENS therapy at a low cost. 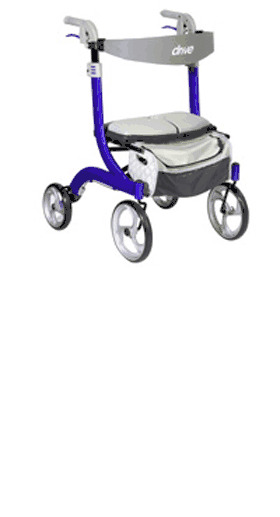 At OTC Wholesale, we carry an extensive selection of these units so that you can get exactly what you need. You'll find these TENS and EMS units and accessories at the most affordable prices; that's because we purchase them directly from the manufacturer and pass our savings on to you. 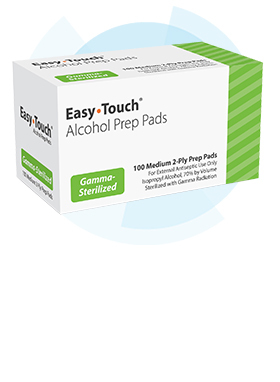 Browse our selection of electrotherapy devices below.